One of America's favorites surely has a place on your table. 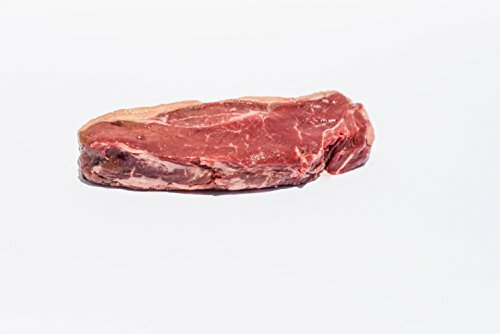 This juicy, naturally lean, New York Strip will leave your guests impressed with its delectable flavor. Dry aged for 45 days our New York Strip Steak is packed full of flavor and tenderness. TEN 10oz Grass-Fed, Grass-Finished Steaks. Great source of energy and protein. No added preservatives. Natural Production with no antibiotics, no hormones, and no pesticides on cattle or pasture. Traceable from pasture to pouch. Made in the USA and packaged at our family-owned processing facility in North Carolina. If you have any questions about this product by Harris Robinette, contact us by completing and submitting the form below. If you are looking for a specif part number, please include it with your message.